The expectations of online customers have changed dramatically over the years. When the internet was in its infancy, no one knew what they wanted or what to expect. However, now customers have been online for a long time and they know what they want from a website. As customers have become smarter, search engines have adapted how they interpret and display information based on the modification of user intent. This is the result of evolving online environments that have shaped how customers interact with content. No matter how someone finds and consumes your content, they have certain expectations when they interact with your brand. Every business must adapt. That’s why it’s critical for businesses to combine user experience (UX) and search engine optimization (SEO) strategies. Doing so will ensure more conversions and help you maintain a competitive advantage. Focusing on only one of these will result in sub-optimal experiences for your customers and less revenue. Let’s look at how SEO and UX work together to drive more conversions for your business. The goal of every business is to make money. No matter your industry, you depend on your website to build trust, answer questions, provide services, and sell products. You depend on a holistic online presence to drive qualified traffic and increase conversions on your website. This means that you need to maximize your search engine visibility while also optimizing your website. Your customers have specific problems, and they turn to search engines to find their answers. Once they find a website that meets their needs, they expect a great experience. This is why SEO and UX need to work together. 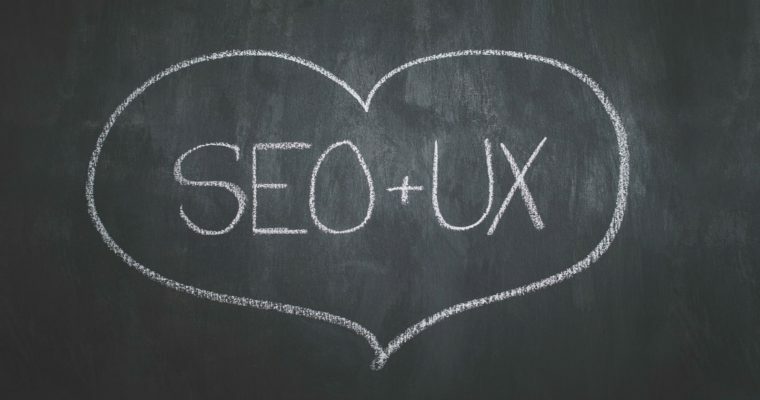 Put simply: UX + SEO = $. SEO is mainly focused on external elements and the architecture of a website and usually looks to drive traffic to your website. 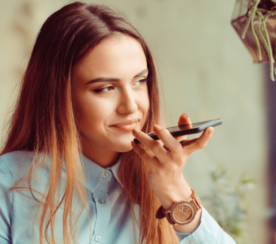 UX is primarily focused on engaging customers once they reach your website and implementing a design that minimizes distraction to maximize conversions. Driving traffic to your site is worthless unless that traffic is qualified. At the same time, the design of your website is useless if you don’t have any traffic to convert. Collectively, SEO and UX need to focus on the intent of your users so your business produces a website that turns visitors into customers. UX designers and SEOs were once competing against each other. Each thought their craft was better, and in many companies budget was divided between departments, so they had to fight to ensure adequate funding. However, as online marketing becomes more user-focused, many companies have discovered that SEO and UX work together to drive more sales. 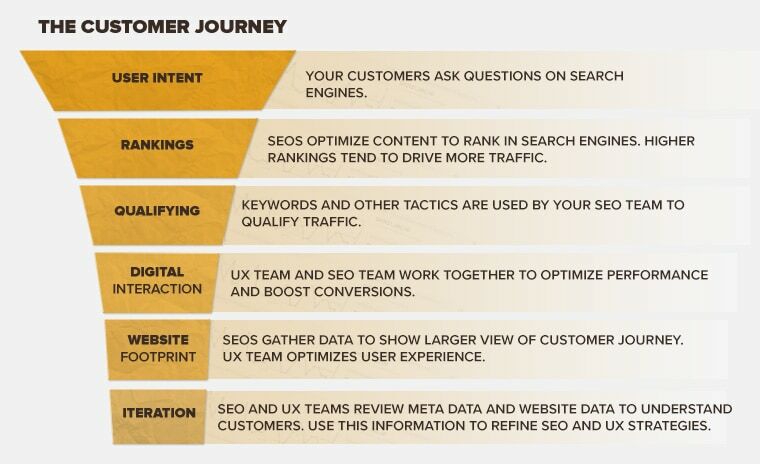 Instead of competing, SEOs and UX teams should realize that they both focus on delivering a great experience at different stages of the customer’s journey. 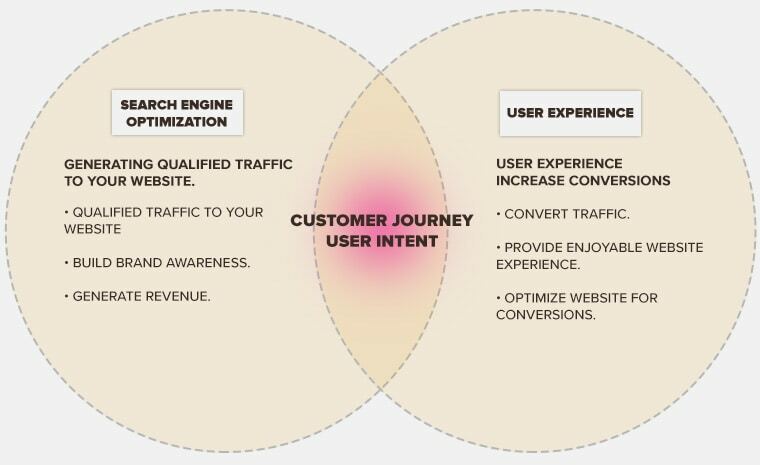 In fact, SEO and UX are two sides of the same coin. Because search engine algorithms have evolved based on user experience, marketers have learned to use SEO and UX together to drive qualified leads and increase conversions on their website. Today’s online interactions between your brand and customers are more diverse than ever. At the same time, your online customers are more informed and have more choices to solve their problems. SEO has the data that UX teams need to produce personalized experiences for customers. At the same time, UX teams have the website framework and content optimization insight that SEOs need to make crucial decisions to ensure rankings in SERPs. When SEO and UX teams share their findings, they can create optimized experiences for their users. Your business needs to make money through your website. You can’t do that by only focusing on technical SEO, or only looking at UX. Search engines use algorithms to identify patterns in how people search and what they are searching for online. Due to the nature of the industry, SEOs utilize different “levers” like keywords and links to rank their web properties in SERPs. This is the basic principle of SEO, so at its core, SEO focuses on identifying, publishing, and optimizing content that will attract qualified readers. 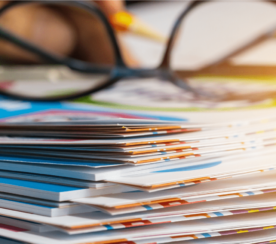 Just as keyword data indicates what prospective website visitors are looking for, this data is also vital for UX designers because it serves as a sample size of their overall audience. This information is even more important than ever as UX designers integrate SEO data to influence their development choices. When you know what your customers are searching for and how your prospects search, it’s easier to make adjustments to your website so visitors can easily discover what they are looking for. SEOs can work with their UX teams to determine what pages on the website should be optimized to increase conversions. While SEO data is great for highlighting general user trends, this information can’t pinpoint specific issues on a website that influences how individuals interact with website content. A smooth and optimized website experience means that users spend more time engaging with the site and (hopefully) return to the site often. Great UX design is vital to the personal experience on a website. Not only does UX influence how individuals perceive a website, but it can also positively impact how search engines view your website’s authority, relevance, and trust (which can indirectly improve your search rankings). Website navigation is one of the biggest ways that UX impacts elements of SEO. For example, if users aren’t able to find the information they need quickly and easily through either the main navigation menu or how information is organized on a site then those users will leave without converting. Great navigation is even more important today as a majority of traffic is coming from mobile devices. A couple of other UX factors that impact a site’s SEO include how fast your website loads and whether your content is engaging. Google and other search engines know that where, how, and when people consume content is changing. As a result, UX teams need to work with their SEO counterparts to ensure that their website is optimized for their users just as much as it is optimized for search engines. Now that we have looked at how SEO and UX can drive qualified traffic and increase conversions for your company, it is time to improve your website based on the customer journey. 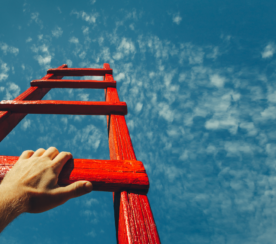 As search engines, your customers, and other technologies continue to evolve, your business must look at how to align your business assets with how your customers behave and engage with your content. Combining your SEO and UX efforts into a valuable strategy that will benefit your customers.